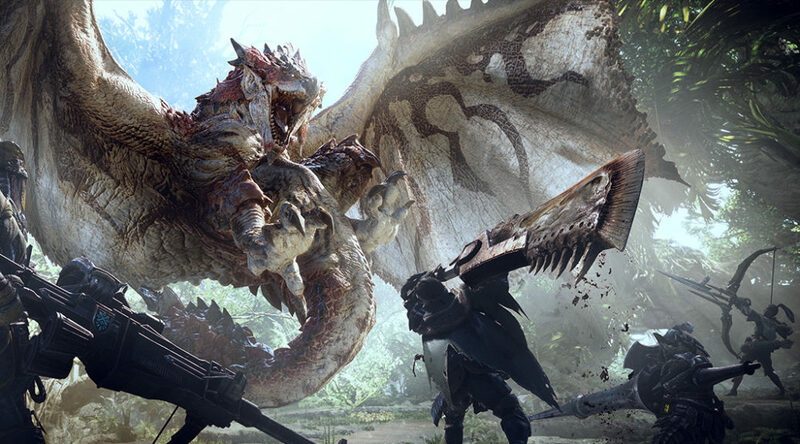 Monster Hunter World, the next major title in the Monster Hunter franchise, is heading to PS4 and Xbox One very soon. Part of the reason is that the title has been in development for almost 4 years. At the time we had to commit to our hardware choices, we decided on using the most powerful current generation consoles available at the time, which was Playstation 4 and Xbox One. So [the decision was made] before the Switch was even announced or on sale. It’s also because for every title we decide what the best fit for hardware is for the concept. We don’t just look at everything. It’s more like “if we want to achieve this kind of game concept, where’s the best place to achieve that?” and for this title the Playstation 4 and Xbox One were the best fit for us. We don’t have any plans for the Switch at the moment.